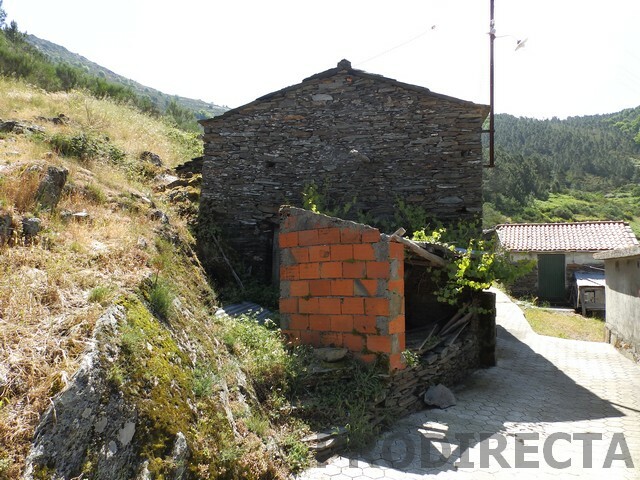 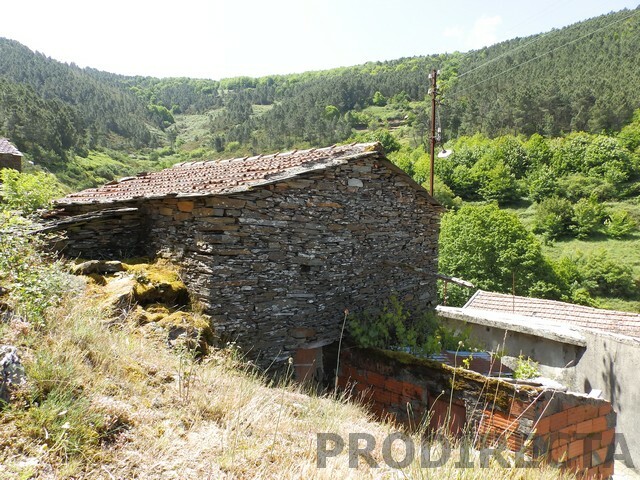 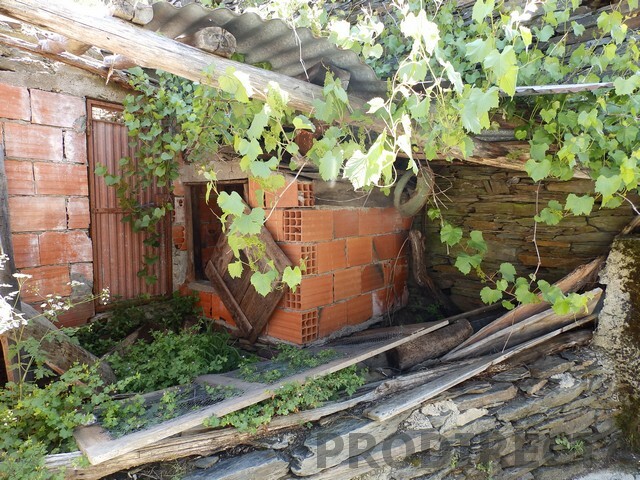 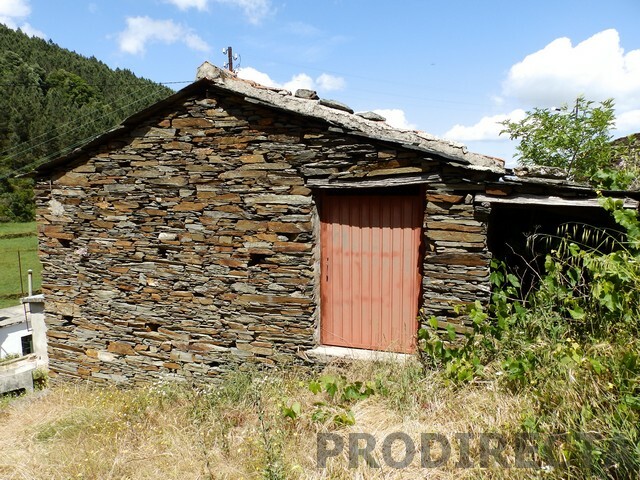 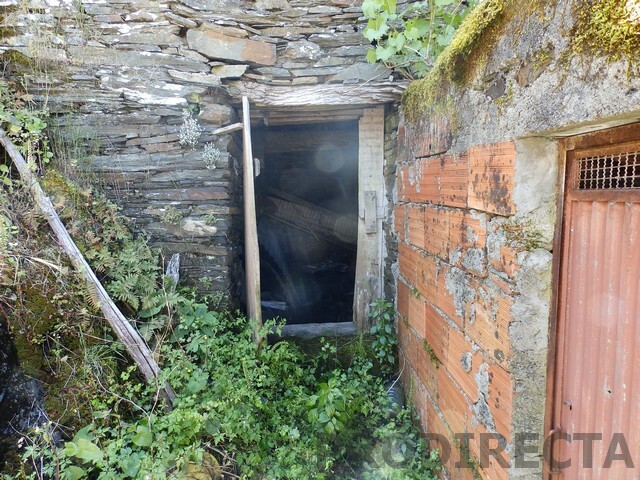 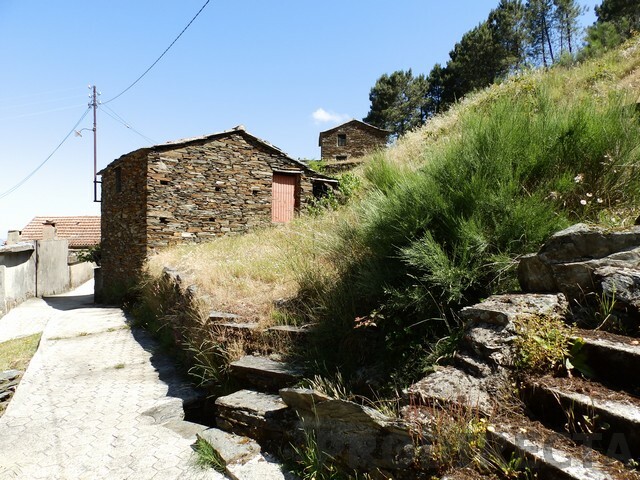 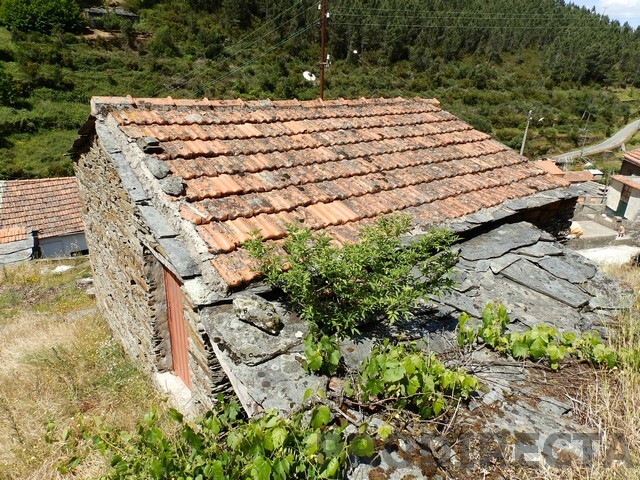 Schist cottage in a very green place on the protected area of the Serra do Acor, near the Margaraça forest. 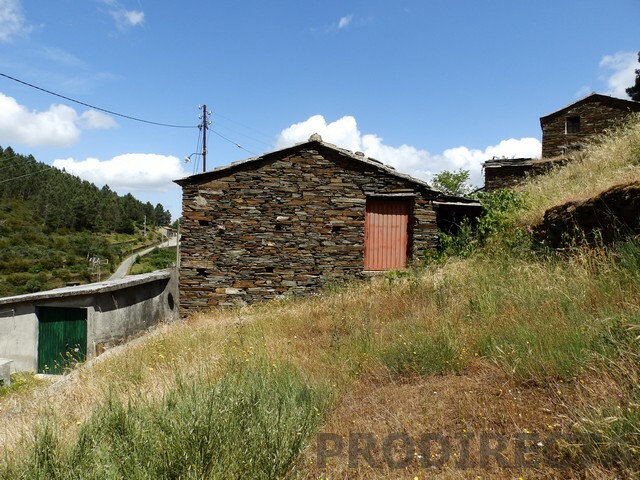 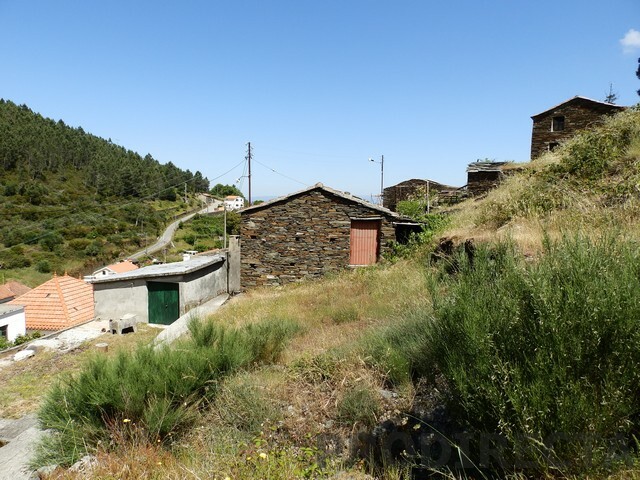 On the top the village, enjoys fantastic views over the valley and has a small piece of flat land on the side with good walking access. 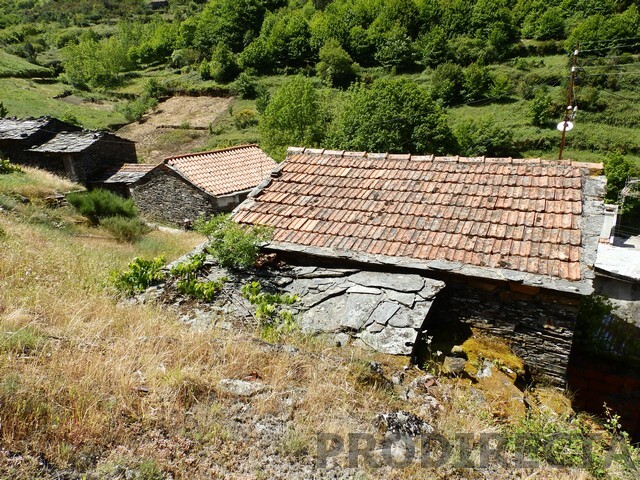 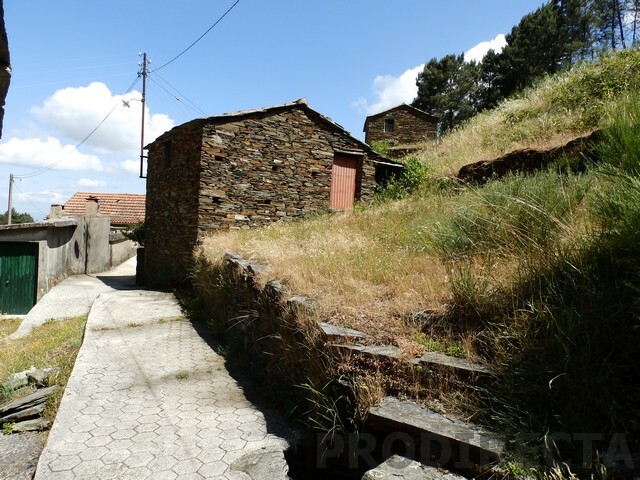 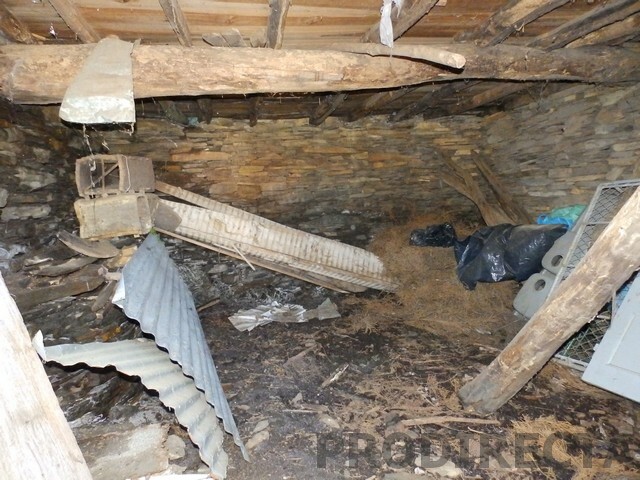 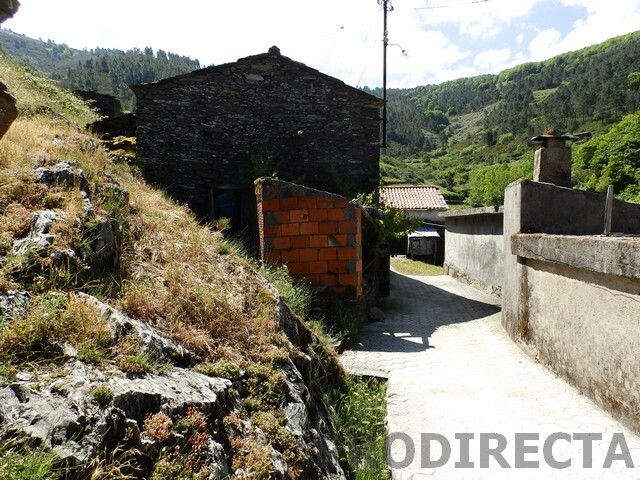 This traditional house has two floors and it is in very good condition. 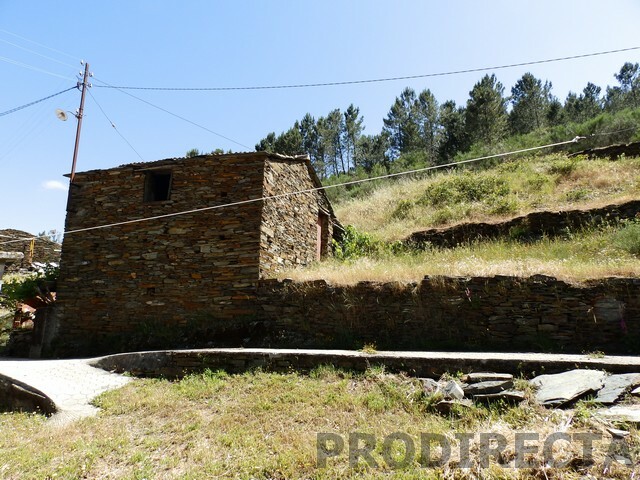 It is possible to obtain water and electricity from the public grid. 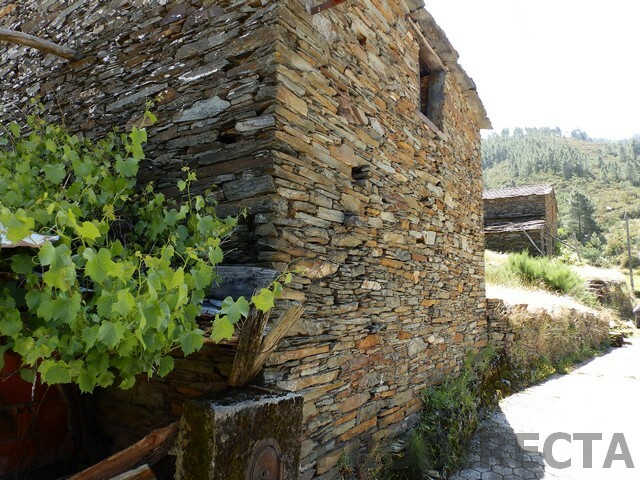 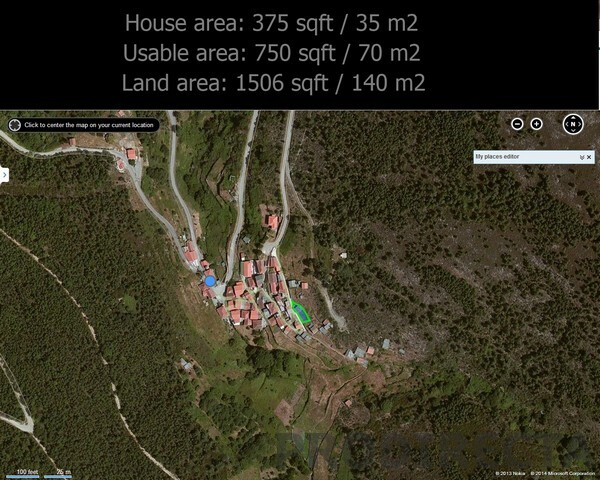 5km from the village of Benfeita and 14 Coja where there are shops and services, as well as the river alva with river beaches.